Make the first step towards a warmer, quieter and more secure home with Seyward Windows Co Ltd.
137 Wareham Road, Corfe Mullen, Wimborne, Dorset BH21 3LA. 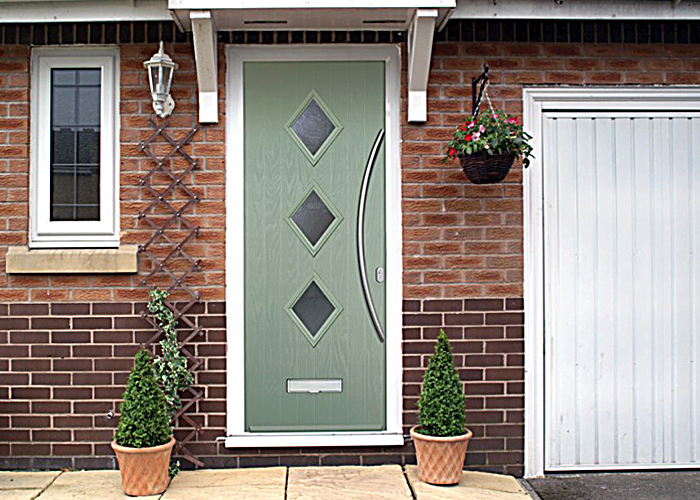 We employ all our own fitters and offer competitive, no obligation quotations. We can offer UPVC, Aluminium and hardwood options, we employ all our own fitters and offer competitive, no obligation quotations. Our products are designed and manufactured in Britain. We are Environment Agency Licensed Waste Carriers – so all our rubbish is disposed of responsibly. 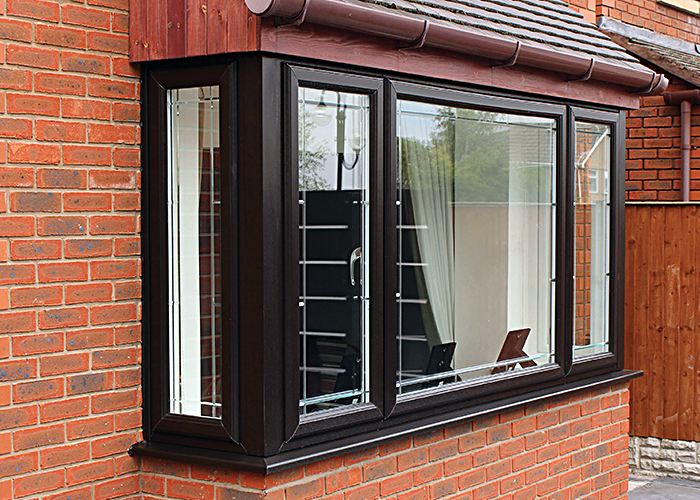 We offer A and C rated windows, giving you the best options to help reduce your energy bills. 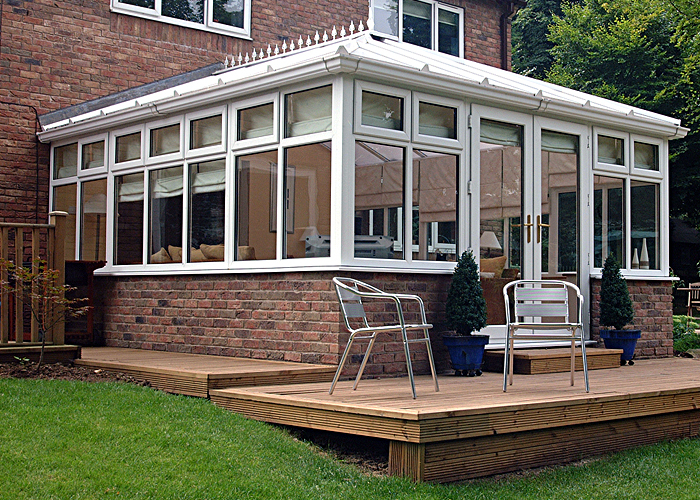 Extend your living space with our range of conservatories, built to enjoy all year round. 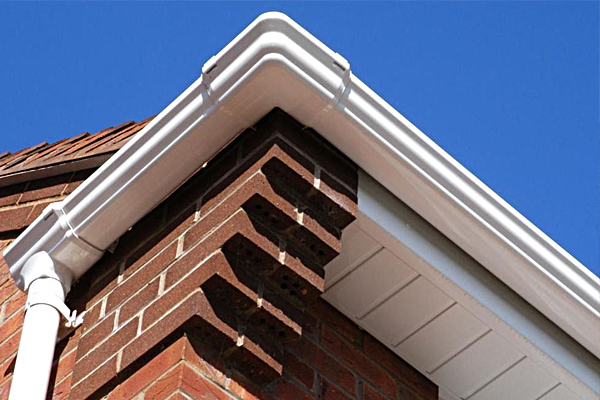 Our watertight roofline products are made to protect your home from the heaviest of weather, keeping the wind and rain out, and preventing damp, leaks and water damage.